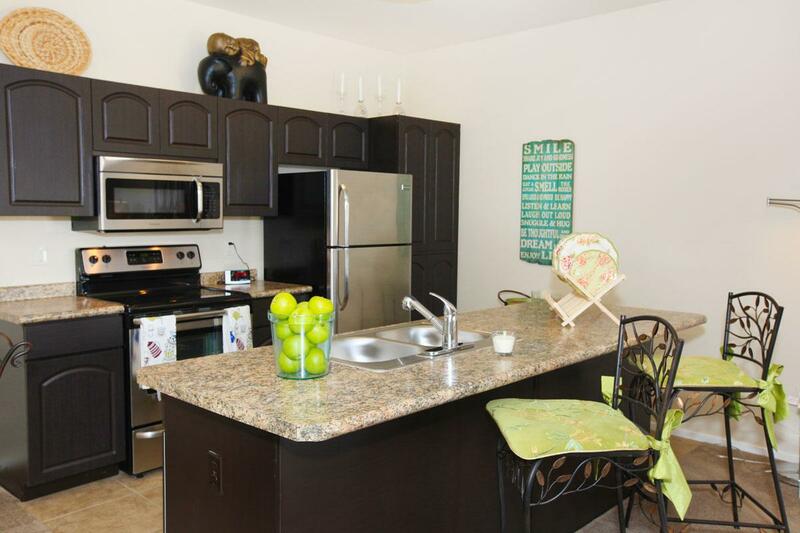 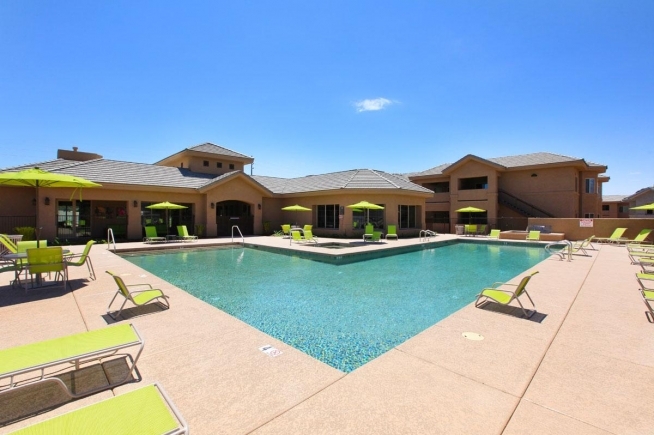 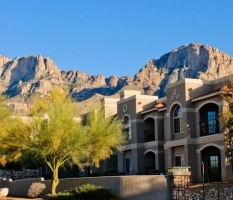 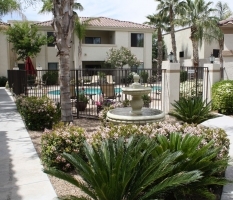 Ideally located in Tucson, Arizona, at The Place at Creekside Apartments you’ll discover everything that you need and love is conveniently close to home. 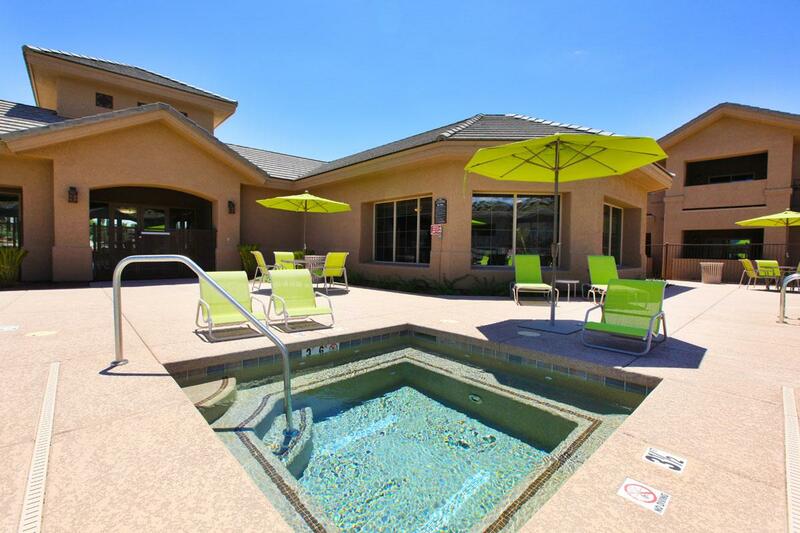 Great shopping, enticing restaurants, family fun, local schools, and commuter friendly freeways are just around the corner from The Place at Creekside Apartments. 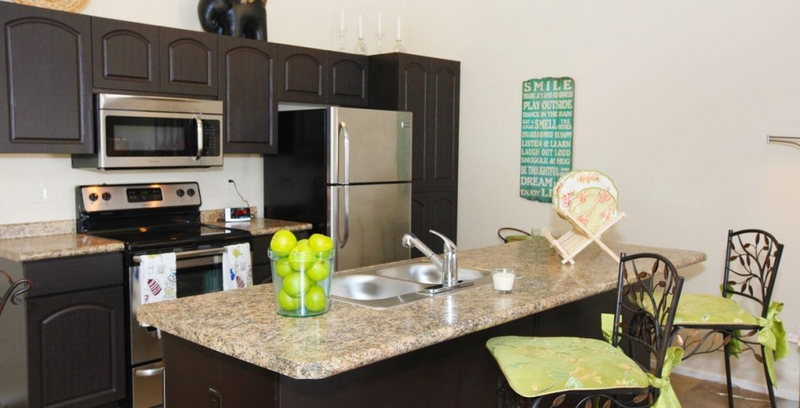 Experience the best that apartment living has to offer at The Place at Creekside Apartments with elegant, all electric gourmet kitchens with pantry, breakfast bars, self-cleaning ovens, private balcony or patio, spacious walk-in closets, central air and heat and cozy fireplaces. 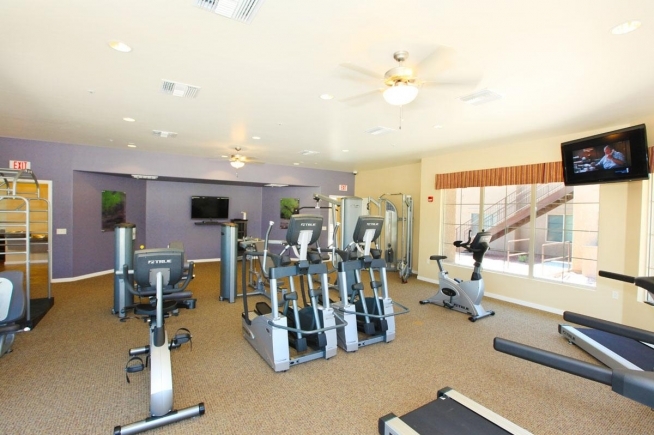 Indulge in our shimmering swimming pool and soothing spa, or work towards your health and wellness goals in our fitness center. 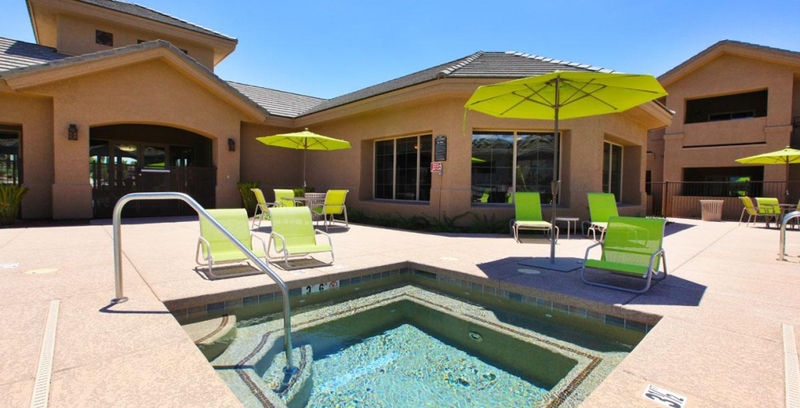 We offer a variety of on-site recreational facilities right outside your home, swim, work out or relax in the soothing spa.